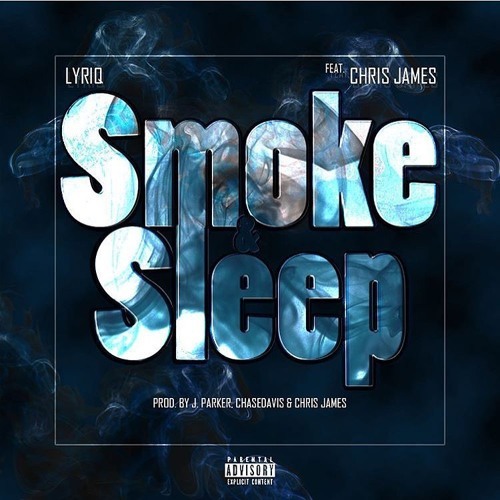 Smoothly deliver from the view of the smoker, Lyriq releases new music, a song called "Smoke Sleep". Chris James joins him, crooning through the chorus in a sleepy manner, while lyriq shy's completely away from harmonizing through his raps. The production is handled by J Parker, Chase Davis, and Chris James, for a track that bangs and switches gears in small intervals. Press play enjoy and comment below.